James is an FA Licensed Intermediary and a PCA licensed ECB accredited cricket agent, with a wealth of experience in managing footballers and has a portfolio of players across all the divisions. James represents a number of cricketers across many counties and International Franchises, boasting a large number of personal contacts and international relationships that are required in the sporting industry. 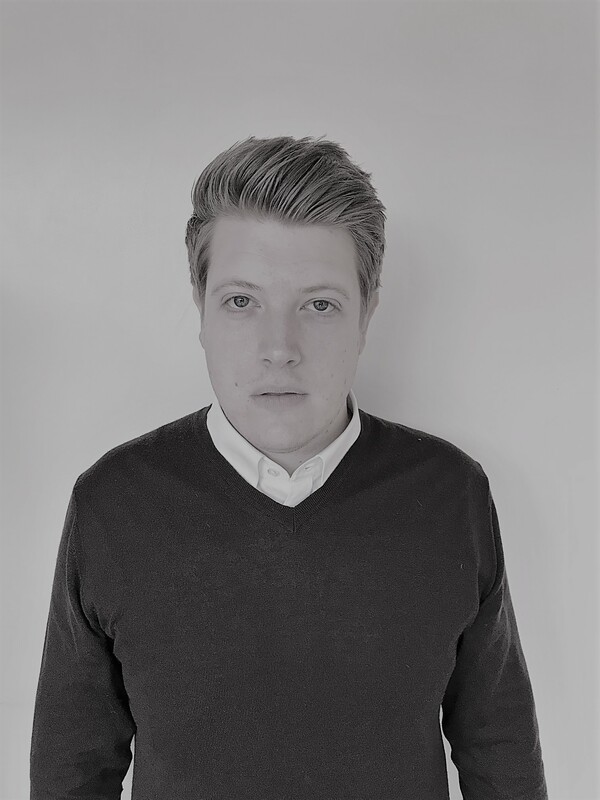 Commercially James has worked with top premier league players such as Anthony Martial and Riyad Mahrez on projects with Footlocker and BT Sports. James has completed multiple football transfers and contract negotiations. James is a fluent French speaker and is active in the French football market. 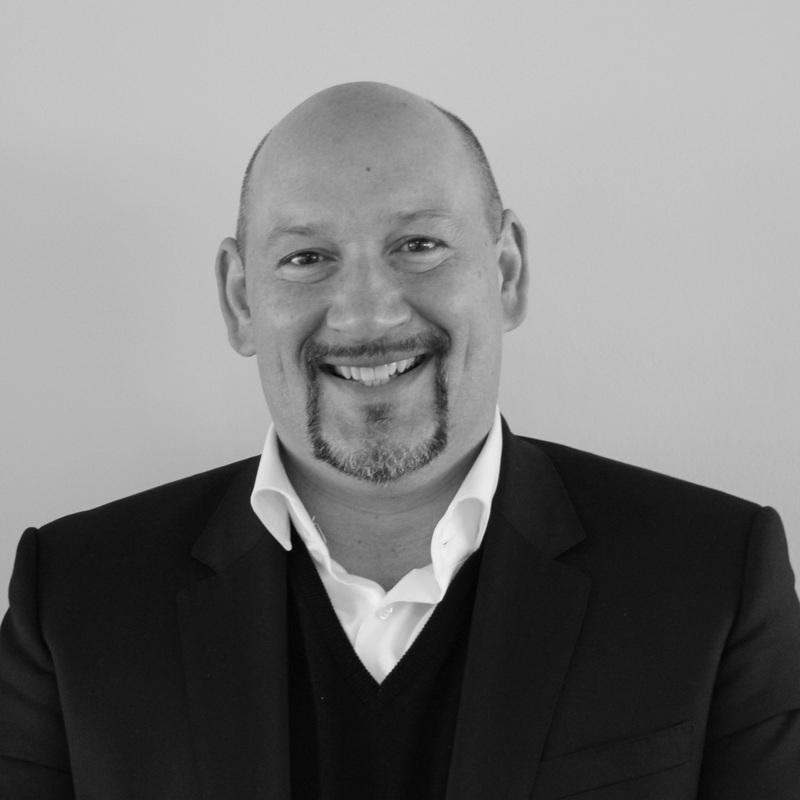 Nick has 20 years of experience in the sport, advertising and entertainment sectors. 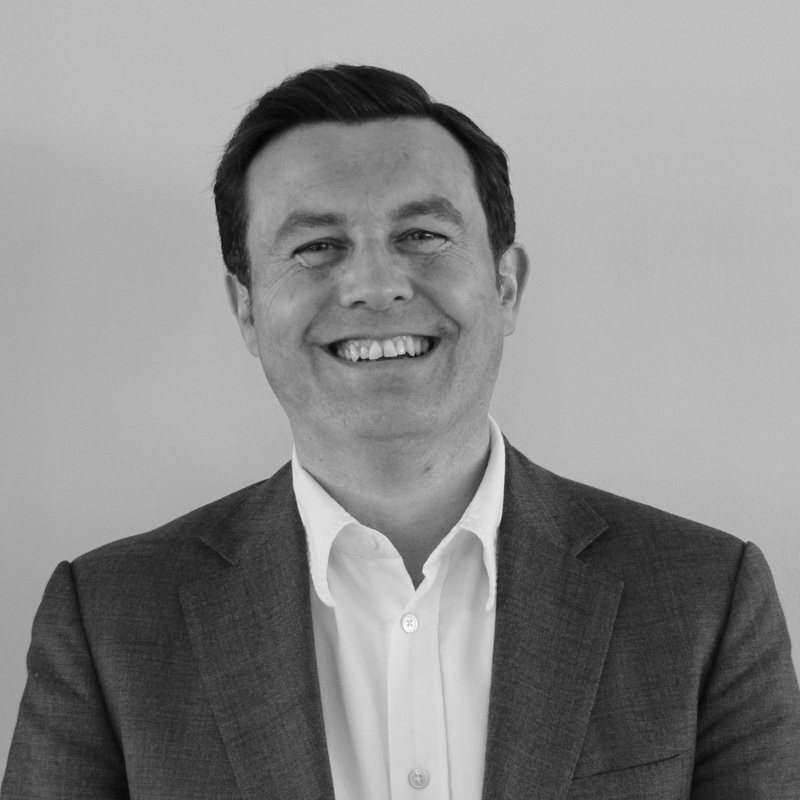 A qualified solicitor, Nick has worked at renowned international law firm Bird & Bird before joining Clear Channel. 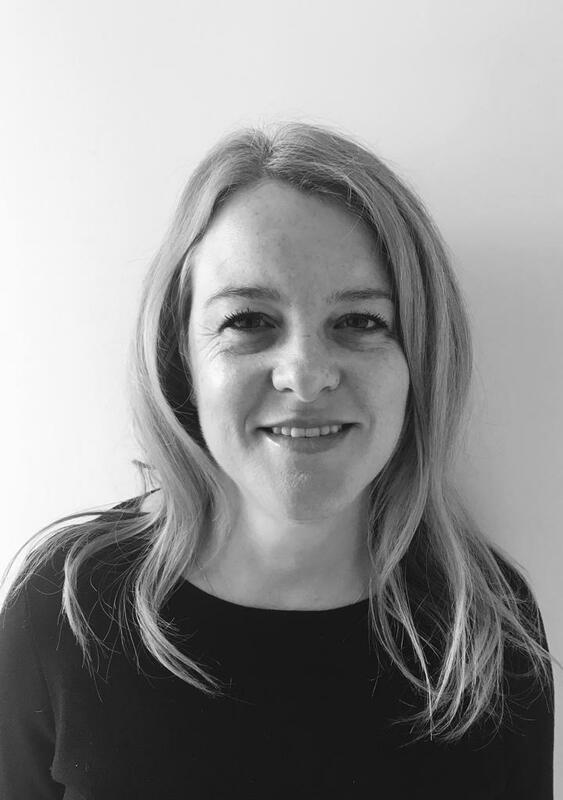 Jo has more than 12 years experience in the sports industry where she has worked with high profile sports people and their families as well as a variety of corporate teams in the commercial world. 2018 © 366 Group. All Rights Reserved.